When we marry, we make a commitment to each other. That commitment will be tested. Staying married requires time, energy, and work. Creating a strong couple relationship increases your odds of success. This is especially true for couples who bring children from previous relationships into their marriage. You become an instant family at a time when you may still be trying to adapt to being a couple instead of independent individuals. Once children are present, many couples forget about themselves and neglect their special relationship. This is especially true for stepparents who are also trying to figure out new family roles. Use these seven keys to build a strong couple relationship. 1. Set up a weekly date. Keep the date on the same day of the week. This helps create a habit and a routine. Set up a regular babysitter schedule. If the cost of a sitter is a deterrent, swap the favor with a friend or neighbor who also needs a chance to go out alone with a significant other. Pick a date activity that fits your budget. Go for a walk. Visit a park and look at the stars. Explore your neighborhood. Stroll the aisles of a favorite store-book, hardware, and hobby shops are more fun with your best friend. Don’t talk about problems or the kids. Reserve this time to talk about your relationship as a couple. Focus on dreams and goals that excite both of you. Most of all, enjoy your partner’s company. If you have to, put your cell phone on vibrate so you don’t miss this opportunity to reconnect. 2. Set a regular meeting time to talk about issues. Create an agenda with ONE topic and both a start time and an end time. No one likes a meeting that promises to go on forever. Knowing that everything, including the kitchen sink, is not being discussed helps to set the tone of the meeting. Create a space to look for solutions rather than blame placing. Don’t make every meeting about solving problems. Use this time to compliment and express appreciation for what went well during the week. 3. Give yourselves time to relax. Stress is part of our everyday lives and can be good, but too much stress can create havoc in relationships and in the state of our health. We get angry more quickly, say things that we don’t mean to say, and let situations and emotions spiral out of control when we have little time to refresh ourselves. Create a time and space within your day to meditate, listen to relaxing music, or simply do deep breathing. Although this may sound too simple to do any good, our brains need down time and so do our bodies. It helps to reconnect with yourself in order to reconnect with your partner/spouse. Five minutes a day can do wonders for a relationship. This increases your level of marital satisfaction as well as your intimacy towards each other. Create boundaries for what and how much you are willing to share. Remember that too much self-disclosure can be destructive and manipulative. Sharing only negative issues is looked upon as criticism and makes your partner feel inadequate and defensive. 5. Share your dreams with one another. Nothing feels more real than sharing a life-long goal with someone you love. You let your partner see a part of you that few get to see. By doing this, you now have an ally to help you get closer to your dream. Sharing your dreams increases your level of intimacy and strengthens your bond with one another. 6. Surprise your partner with little messages. Remember when you started seeing your partner? You loved to send little notes or call just to say hi? As time goes by, we tend to forget those little notes. Take a few minutes to write something on pieces of paper or note cards and place them in fun and surprising places such as in a coat pocket, in a book, underneath a plate, or in the bed. Be creative and have fun. 7. Take the time to say thank you. Expressing your gratitude to your partner on a daily basis shows that you notice and care. Everyone needs to know that whatever they do, it matters to someone. This is especially true for your partner. What better way to give encouragement than by acknowledging them for all that they do for you? Start building a stronger relationship as a couple now with these seven keys: weekly dates, a regular meeting time to talk about issues, time to relax, positive self-disclosure, the sharing of your dreams, love notes, and taking the time to say thank you. May you as a couple and you as a family enjoy the outcome. 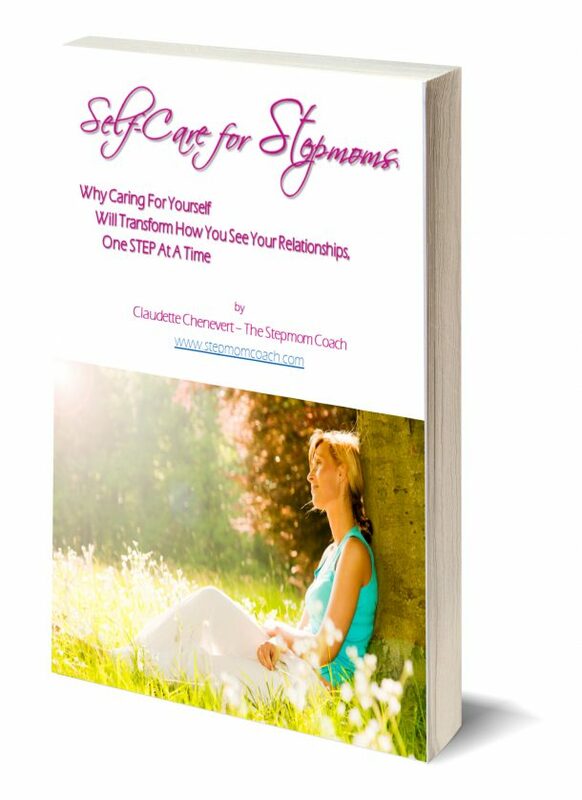 I’d love to offer you a FREE Ebook on Self-Care For Stepmoms. Fill in your name and best email and I’ll send it to you immediately. Get Your FREE E-book Here! YEA!!! You're FREE Ebook is Coming! Check your In-Box with an email from me. Claudette Chenevert, known as “The Stepmom Coach” provides advice, support and guidance to those women who are entering the “Instant Family” realm, feeling overwhelmed, misunderstood and isolated. Claudette became a Master Certified Stepfamily Foundation Coach when she realized that too many women weren’t getting enough help and support. in 1990, Claudette became a stepmom. She is also a mother to a grown son and grandmother of seven. 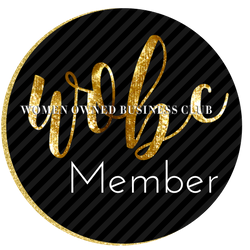 When she is not speaking to women’s groups, or conducting many of her free webinars, she offers group and one-on-one coaching to women around the world. She is also a contributing writer for Stepmom Magazine. 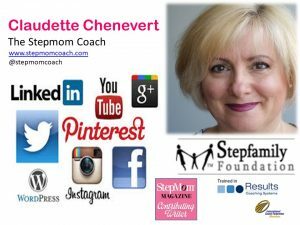 Claudette is an active participant on many Facebook groups and has her fan page at https://www.facebook.com/ClaudetteChenevert.StepmomCoach . I’d love to hear your thoughts about this article. Post your comments below and I’ll get back to you. Sharing your dreams and saying thank you for even the smallest things can turn your life around. So true Heather. Showing appreciation and gratitude builds stronger and healthier relationships. Thanks Tarah. Life can be simple. We tend to make it complicated. What I often hear stepmoms share with me is that they are looking to be valued, appreciated and prioritized. And that is the same in any type of relationship. These tips are valuable for any loving relationship. Thanks Roz. You’re right. We often here about these strategies to help strengthen our couple relationship and yet people still struggle to find the time to implement them. Such wonderful advice! It is amazing how just those little things can truly make a significant difference:) Thank you for sharing!